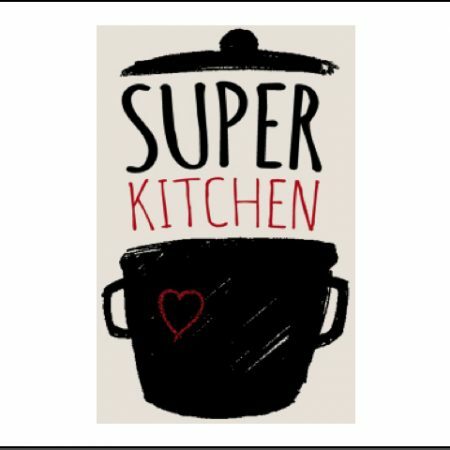 Super Kitchen, a network of members who run social eating spaces, cooking for their communities with love. Social eating spaces are there to feed the whole person, belly and heart. And so much good stuff happens when we eat together; everybody is ‘hungry’ for this type of true nourishment. 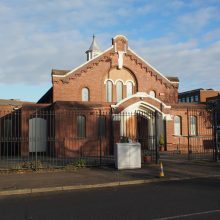 We call it #socialeating because we all eat a delicious meal together and by #socialeating people can make a positive impact on food waste, food poverty and social isolation. Join us for a tasty meal together for just a £2 donation for adults & £1 for children.